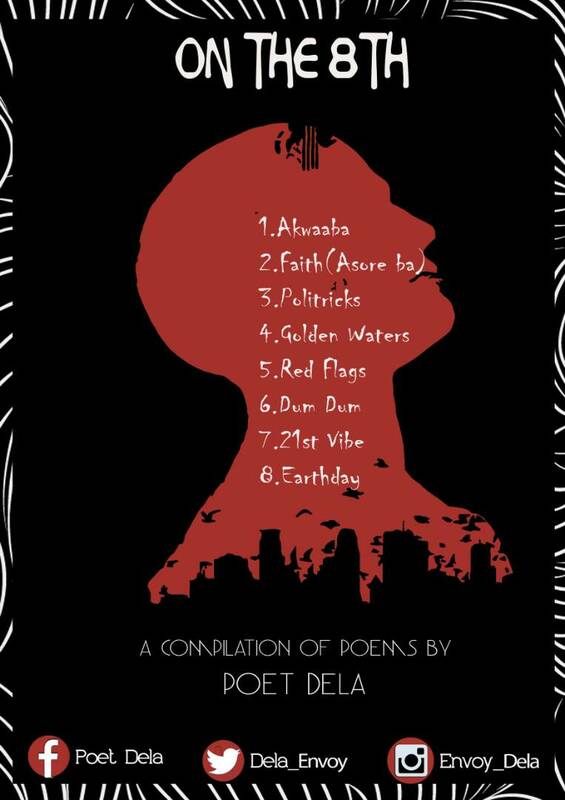 Finally, my much anticipated compilation of 8 poems dubbed ''On The 8th..'' is finally out! 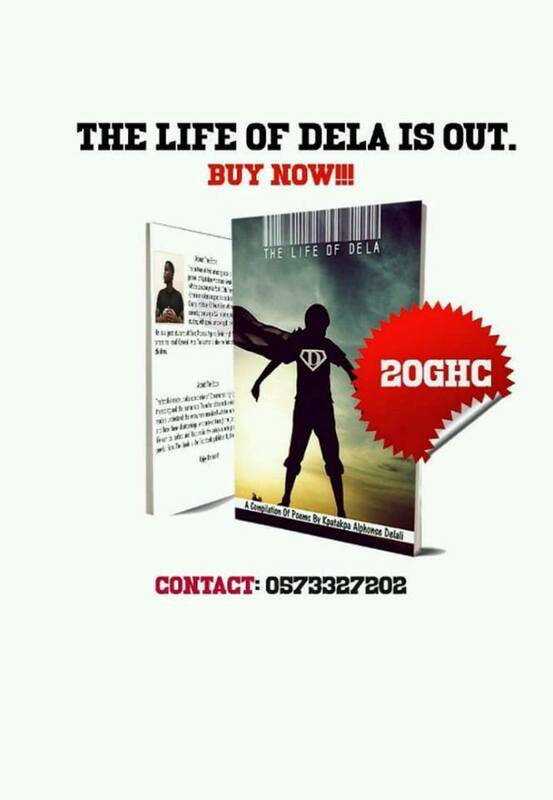 Kindly click on the link below to read this amazing body of work by yours truly! Also this compilation is my gift to you and every poetry lover who loves what i do.